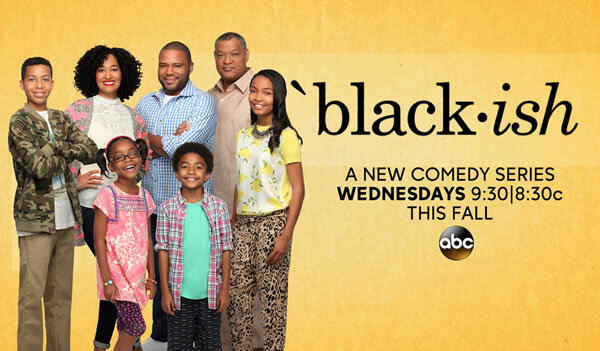 Though the show itself appears to be a reasonable identity-based sitcom, the name of ABC‘s newest sitcom Black-ish has drawn some controversy, with the charge accusing the network of racism led by none other than NBC‘s The Apprentice star Donald Trump. Business magnate Trump, who has had numerous instances of being on… the other side of such accusations, took to Twitter recently to call out the ABC show, which is based on an African-American father and his family living in the suburbs of Los Angeles, starring Anthony Anderson and Laurence Fishburne. Black-ish‘s creator Kenya Barris has not yet responded to the accusations against his show, which has otherwise been fairly well received amongst viewers and critics.